As a fiction writer, I get the question often: How do you come up with ideas to write about? It’s not easy to answer. The truth is that I don’t think I’ve ever successfully written something that began with an idea. Instead, I tend to rely on a strategy I learned 18 years ago from one of my UVA professors. It was the summer before my fourth year, and I’d begun working on my thesis with my adviser, Stephen Railton. I knew that I wanted to write about Theodore Dreiser’s Sister Carrie and Edith Wharton’s The Age of Innocence, but I couldn’t imagine what I, a lowly undergraduate, could possibly have to say about these two great works of American literature. Professor Railton, in his office in Bryan Hall, suggested that instead of arguments or ideas, I think in terms of the questions the two works raised most urgently for me, the questions I most wanted to explore. In response, I began to formulate questions about social exclusion at the turn of the 19th century, about the cruelty of a society that equates a human’s worth with his market value, about marriage and manhood and mating rituals in a moment of rapid social change. It may sound like a subtle difference—a question versus an idea— but the results for me were profound. As soon as I began to think not in terms of what I knew but in terms of what I wanted to know, I felt relief from the self-consciousness and second-guessing that can be so crippling for a writer. Ten years later, I sat on my living room sofa, pregnant, unemployed, worried about the future and a little depressed, and, like the doomed Hurstwood in Sister Carrie, unable to motivate myself to do more than read about the (often awful) news of the world. It occurred to me that my recently passed grandmother might have been doing the same thing when she was my age in 1941. As we read of the plight of refugees today, she would have read of the plight of Jewish refugees then. What would it be like, I wondered, to be a young Jewish woman, relatively safe in America only because your parents had left Europe 30 years before, and to read about others not so different from yourself, trapped? Once again, I used Professor Railton’s strategy. My questions that day ultimately resulted in The Houseguest, a novel about Jews in America in the months before the U.S. entered WWII. I wanted to explore the question of how different people respond to the suffering of strangers. What makes some people able to face their own fears and prejudices productively, and others not at all? As I spent time developing and shaping these characters over the course of several years, inhabiting their points of view, the fields of history and psychology converged on the page. But I don’t always say all this when asked how I come up with ideas. My hesitation might have something to do with the way our culture prizes certainty and resolve over critical inquiry and skepticism. It seems to me that now more than ever, we view uncertainty or ambivalence as weakness. But that’s too bad. In a moment when we are once again faced daily with the suffering of displaced strangers, the one thing I feel certain of is our need to be less certain, to ask better questions. What would this country, this culture look like if the posing of difficult questions were prized as highly as the offering of easy answers or quick solutions? I don’t know the answer, but I’d love to find out. 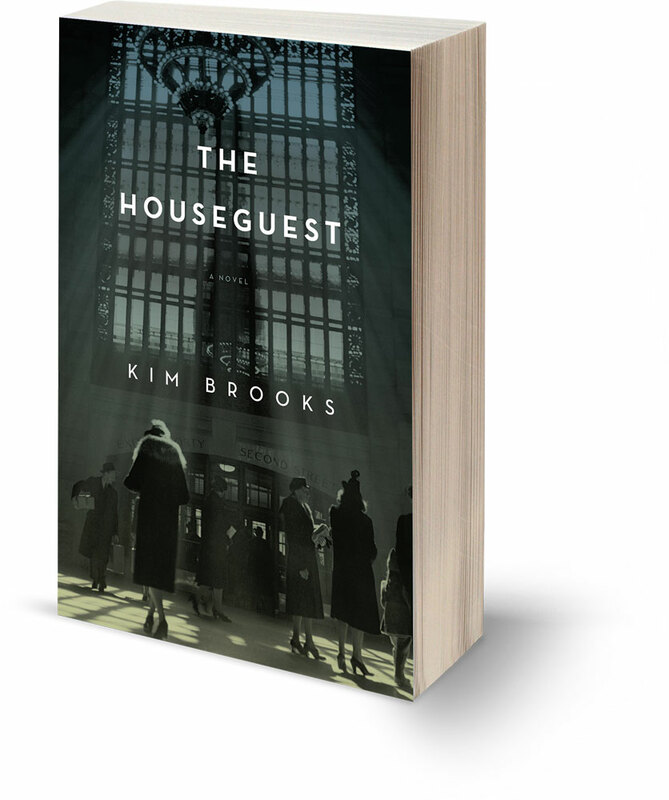 Kim Brooks’ (Col ’00) novel, The Houseguest, was published in April to critical acclaim. 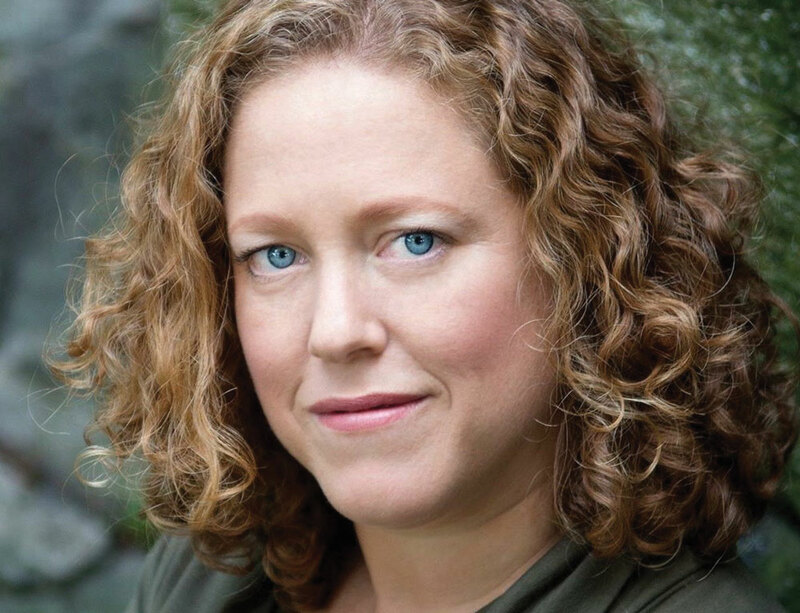 Her memoir, Small Animals: A Memoir of Parenthood and Fear, will be published in 2017.